From October 2007 the school has been recognised for it’s work on raising awareness of health and fitness issues with the national award of Healthy Schools status. To achieve this the school worked closely with the local Health Authority Trust. 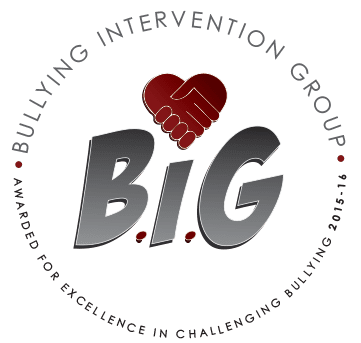 The school was assessed on its attitude to healthy eating, general levels of children’s fitness, awareness of the harmful effects of drugs and smoking. Policies and practices have been maintained and updated as necessary. Links have been made with curriculum areas when available especially with PE, Science and PSHE. On standards of nutrition we have worked with the school meals provider to deliver healthy, balanced menu choices. Children are encouraged to try out school meals with regular theme days. From September 2009 until July 2011 under the free schools meals initiative all pupils had the opportunity to enjoy healthy school meals. A large number of parents opted to take up this offer. Since the initiative ended the price of a meal was subsidised and children now pay only £1.50 for a meal. At the moment we have a high number of children having a school meal. 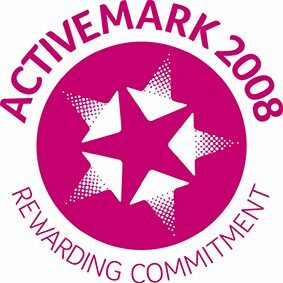 The school is recognised as a Sports Council Activemark School. This combined approach to health and awareness of levels of fitness combines well with the Healthy Schools initiative. To promote an interest in the taking part element of pupils lives we encourage activity in a range of sporting events locally and County-wide. Such activity includes; football; rugby; cricket; athletics; swimming; dance; basketball; orienteering and outdoor/adventure activities (all available to boys and girls). Support is offered in these from the Derwentside Sports Partnership based at our local secondary school and involving other schools in the “cluster” group. From September 2008 we have had the Junior Sports Leaders programme in school to involve pupils in Year 5 and Year 6 in leadership and running of activities for younger pupils. This has fitted in well with our “buddies” and provided a variety of games and activities to encourage children to be active at lunchtimes and breaks and develop interpersonal skills. The school recognises the importance of drinking water in support of a healthy lifestyle and improved learning and so we promote this in class lessons by providing each child with their own water bottle. Aspects of health and safety feature in curriculum topics throughout the year in all year groups, especially year 6. 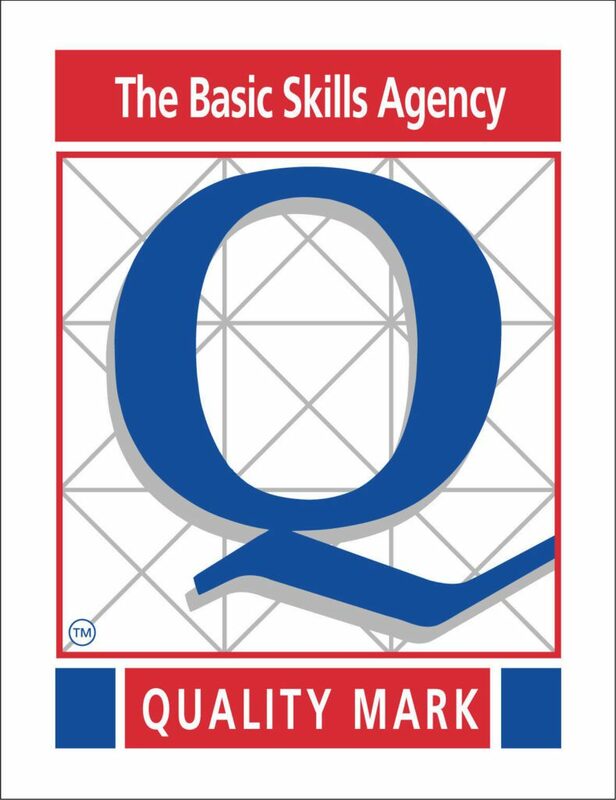 Work with the fire service, school nurse and use of the SEAL materials covers such areas as self esteem, study skills, the dangers of smoking/drugs/alcohol/tobacco and opens opportunities for discussions with school staff over the year and enables pupils to voice concerns or anxieties.